Worlds of Fantasy from Disney on Ice live in Birmingham. 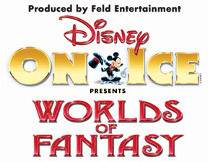 Now booking for Disney on Ice’s new production for 2011, Worlds of Fantasy. 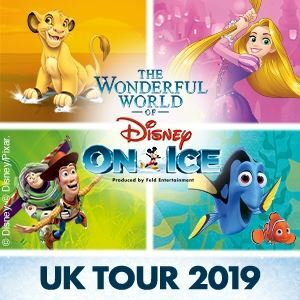 This new show features fun and games, songs galore, thrilling ice skating, twirls and stunts and all your favourite Disney cartoon characters. 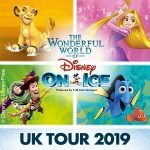 Disney on Ice have been putting on spectacular ice skating shows since the 80’s and the productions just get bigger and better every year and it’s coming to Birmingham’s National Indoor Arena (NIA) for 5 days in November. The show starts on the 2nd of November and runs until the Sunday the 6th and there’s a whole range of daytime and evening shows available. There’s also the special bonus of a special Princess pre-show treat.